Consisting of four figures, this kit depicts a scene late in the war when the Third Reich was crumbling. Each figure includes extra arms and torsos so they can be assembled in two different ways. This kit is an excellent addition to our new GEN 2 Series. 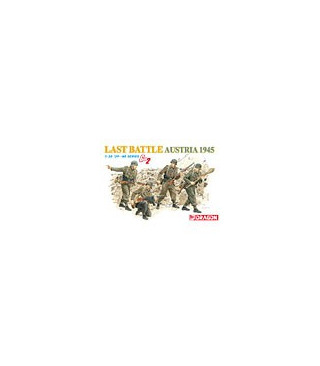 It is perfect for modellers who are interested in the late war era.